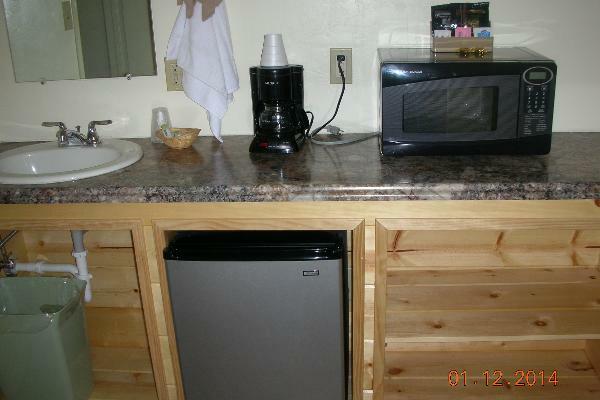 2 Queen beds that include a mini-fridge, microwave and coffee maker. 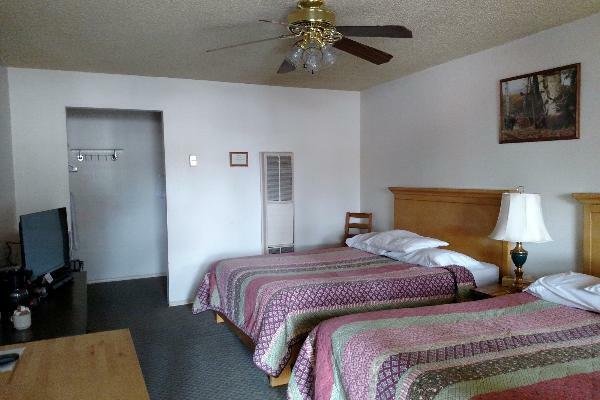 All rooms also have Dish satellite television &amp; Free WiFi Internet access. Guest may also enjoy the gas barbeques and picnic tables in the courtyard. If you decide to leave early for personal or other reasons no refunds will be given for your remaining paid and confirmed reservation days.